A stalwart of Australian banking, Westpac leads the market in terms of customer satisfaction and diversified product inventory. The company offers leading-edge services to much of the country’s population, and has a diverse overseas client base. 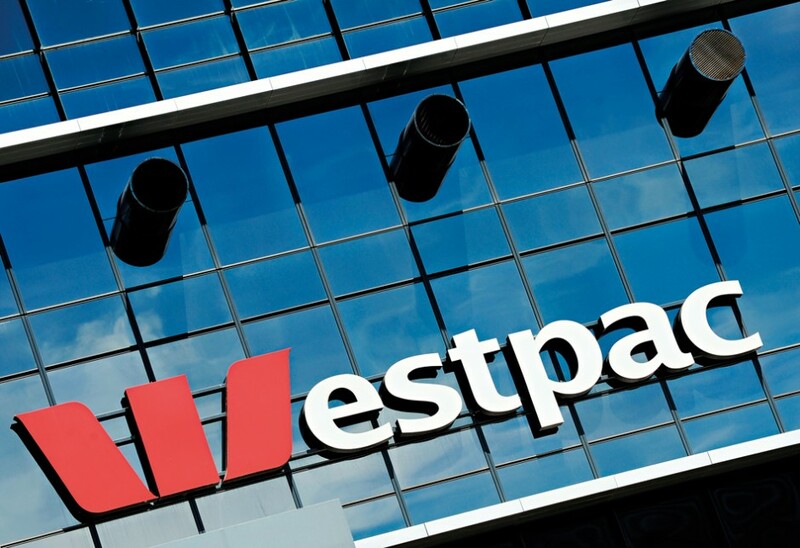 Westpac is widely considered one of the most innovative banking institutions in the world, conducting research and development into producing outstanding market intelligence levels to stay on top of its game. Always considering the desires of stakeholders, the bank is a leader in the field of corporate social responsibility. Additionally, the bank is at the forefront of developing economic insights, and intelligently assesses markets.